In this post I decided to pay homage to the legacy of Ruth Orkin (you can see Orkin’s name on the camera depicted as the brand of the camera). Back in the 1950’s, when women weren’t allowed to do many things independently, Ruth Orkin, an American photographer, daughter of a silent film actress in Hollywood, took a journey through Italy where she met Ninalee Craig. 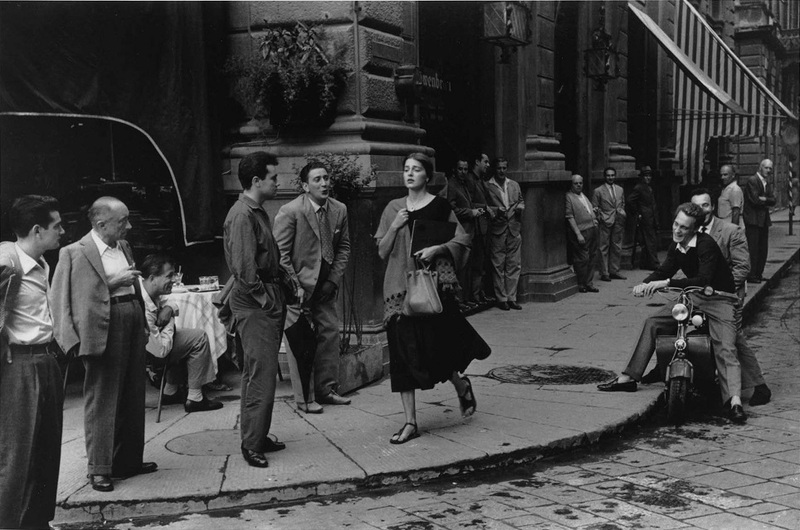 This lead to the iconic black and white photo called “An American girl in Italy” which depicted how was traveling solo for women back at that era. Since then, many women took this photo as a representation of feminism. 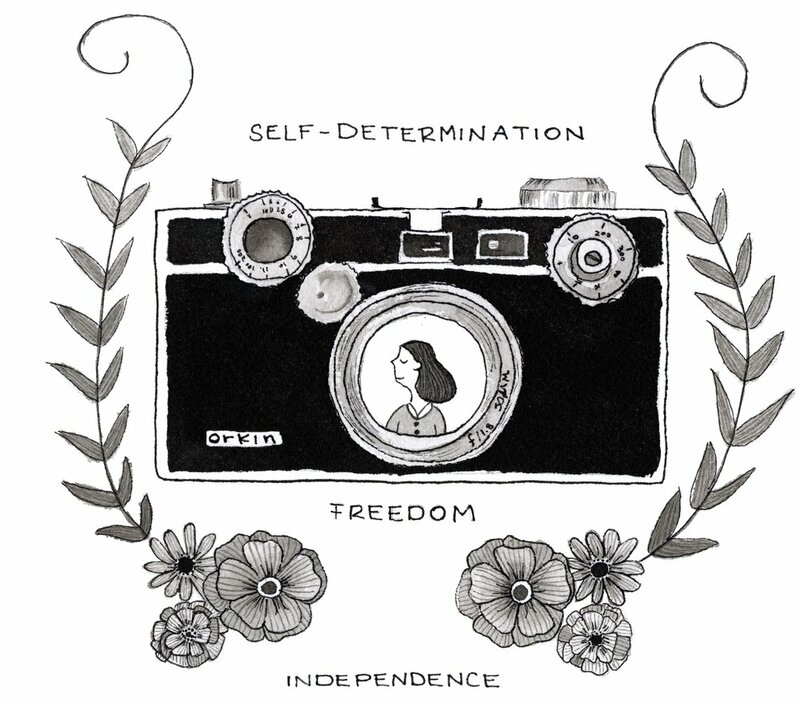 That picture represents: self-determination, freedom and independence. In the drawing, the lady in the camera lens represents Orkin and Craig. A vintage camera surrounded by a crown of flowers represents the celebration of this magnificent history of black and white photography. The illustration was made with ink on watercolor paper. 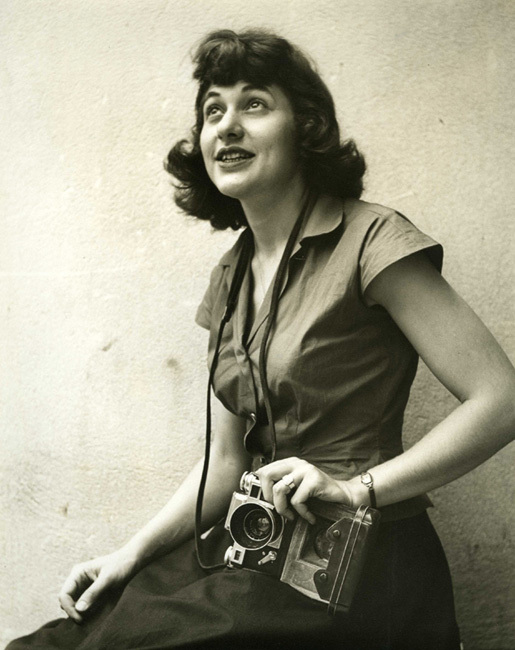 A portrait of Orkin and her camera in 1947. Source: Ruth Orkin photography. The iconic photography of an American girl in Italy. Source: Ruth Orkin photography.